Skilled Nursing Facility (SNF) care is health care provided when an individual requires skilled nursing or therapy staff to manage, observe, and evaluate his or her care. This form of care can include a number of distinct services, including intravenous injections, physical therapy, and other related health-based services. A SNF is often incorporated as part of a nursing home or hospital. In addition to our standard inpatient and outpatient options, our team offers a selection of reliable SNF services. 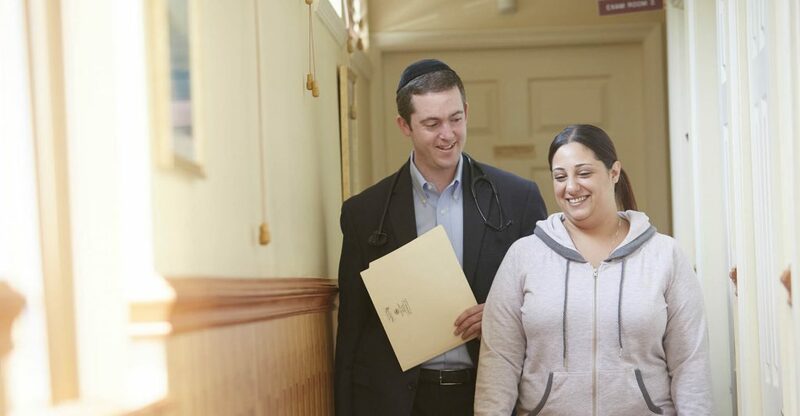 Our physicians function as medical directors at two major Staten Island Skilled Nursing Facilities and provide continuity of care to our patients at these locations. Patients are able to seamlessly transition from the hospital bed to their selected SNF. We understand that it can be difficult to retain continuity of care throughout the local region, so we will remain by your side as you transition from one facility to the next. You will receive the necessary SNF treatments from physicians you trust.